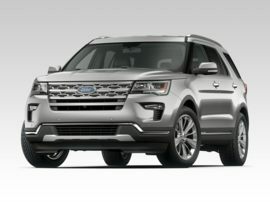 The 2017 Subaru Forester is available as a 4-door, 5-seat sport utility. Starting at $22,595, the 2017 Subaru Forester 2.5i (M6) is powered by a 2.5L, 4-cylinder engine mated to a manual transmission that returns an EPA estimated 22-mpg in the city and 28-mpg on the highway. 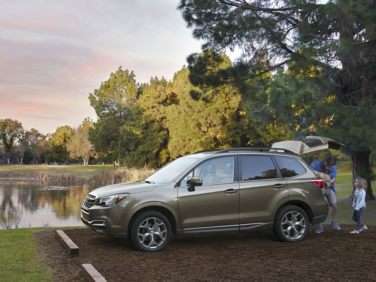 The top of the line 2017 Subaru Forester 2.0XT Touring (CVT), priced at $34,295, is powered by a 2.0L, 4-cylinder engine mated to an automatic transmission that returns an EPA estimated 23-mpg in the city and 27-mpg on the highway. 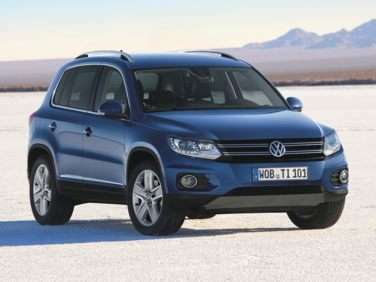 The 2017 Volkswagen Tiguan is available as a 4-door, 5-seat sport utility. Starting at $24,995, the 2017 Volkswagen Tiguan S FWD is powered by a 2.0L, 4-cylinder engine mated to an automatic transmission that returns an EPA estimated 20-mpg in the city and 24-mpg on the highway. 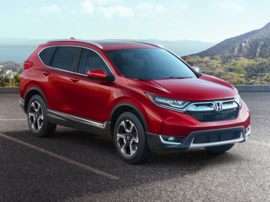 The top of the line 2017 Volkswagen Tiguan SEL AWD, priced at $36,475, is powered by a 2.0L, 4-cylinder engine mated to an automatic transmission that returns an EPA estimated 20-mpg in the city and 24-mpg on the highway. 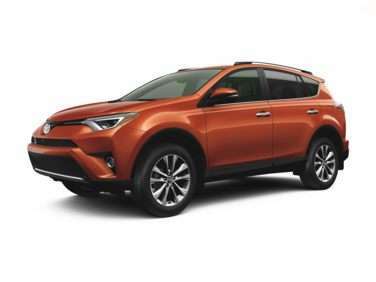 The standard features of the Toyota RAV4 XLE include 2.5L I-4 176hp engine, 6-speed automatic transmission with overdrive, 4-wheel anti-lock brakes (ABS), side seat mounted airbags, curtain 1st and 2nd row overhead airbags, driver knee airbag, airbag occupancy sensor, automatic air conditioning, 17" aluminum wheels, cruise control, distance pacing, ABS and driveline traction control, electronic stability. 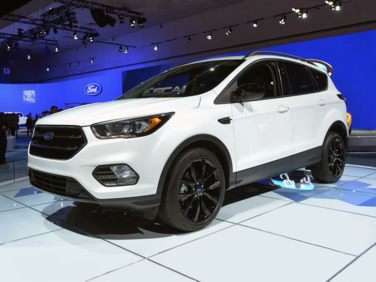 The 2017 Chevrolet Equinox is available as a 4-door, 5-seat sport utility. 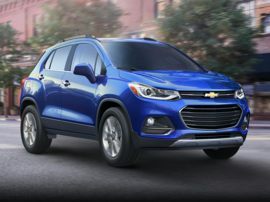 Starting at $23,100, the 2017 Chevrolet Equinox L FWD is powered by a 2.4L, 4-cylinder engine mated to an automatic transmission that returns an EPA estimated 21-mpg in the city and 31-mpg on the highway. 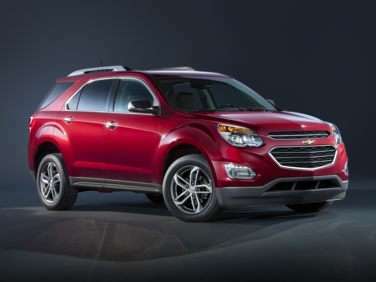 The top of the line 2017 Chevrolet Equinox 2FL AWD, priced at $28,995, is powered by a 2.4L, 4-cylinder engine mated to an automatic transmission that returns an EPA estimated 20-mpg in the city and 28-mpg on the highway. 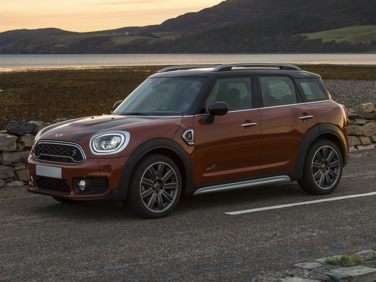 The standard features of the MINI Countryman Cooper include 1.5L I-3 134hp intercooled turbo engine, 6-speed manual transmission with overdrive, 4-wheel anti-lock brakes (ABS), side seat mounted airbags, curtain 1st and 2nd row overhead airbags, driver and passenger knee airbag, airbag occupancy sensor, automatic air conditioning, 17" aluminum wheels, cruise control, ABS and driveline traction control, ALL4 all-wheel drive. 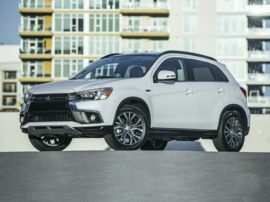 The 2017 Mitsubishi Outlander Sport is available as a 4-door, 5-seat sport utility. Starting at $19,795, the 2017 Mitsubishi Outlander Sport 2.0 ES FWD is powered by a 2.0L, 4-cylinder engine mated to a manual transmission that returns an EPA estimated 23-mpg in the city and 29-mpg on the highway. 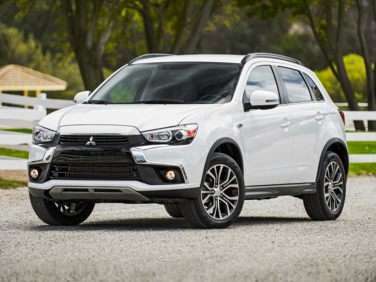 The top of the line 2017 Mitsubishi Outlander Sport 2.0 LE 4x4, priced at $23,495, is powered by a 2.0L, 4-cylinder engine mated to an automatic transmission that returns an EPA estimated 23-mpg in the city and 29-mpg on the highway. 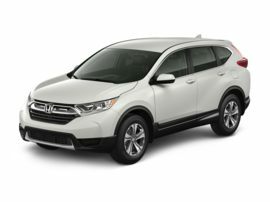 The standard features of the Honda CR-V EX include 1.5L I-4 190hp intercooled turbo engine, 2-speed CVT transmission with overdrive, 4-wheel anti-lock brakes (ABS), SmartVent side seat mounted airbags, curtain 1st and 2nd row overhead airbags, airbag occupancy sensor, automatic air conditioning, 18" aluminum wheels, cruise control, Adaptive Cruise Control with Low-Speed Follow distance pacing, ABS and driveline traction control, all-wheel drive. 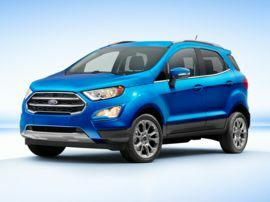 The standard features of the Ford Escape SE include EcoBoost 1.5L I-4 179hp intercooled turbo engine, 6-speed automatic transmission with overdrive, 4-wheel anti-lock brakes (ABS), side seat mounted airbags, Safety Canopy System curtain 1st and 2nd row overhead airbags, driver knee airbag, airbag occupancy sensor, automatic air conditioning, 17" aluminum wheels, cruise control, ABS and driveline traction control, AdvanceTrac w/Roll Stability Control electronic stability. 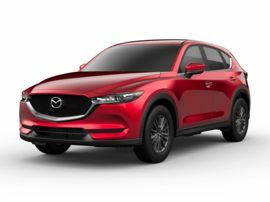 The 2017 Mazda CX-5 is available as a 4-door, 5-seat sport utility. 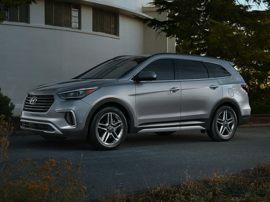 Starting at $24,045, the 2017 Mazda CX-5 Sport FWD SkyActiv 2.0L is powered by a 2.5L, 4-cylinder engine mated to an automatic transmission that returns an EPA estimated 24-mpg in the city and 31-mpg on the highway. 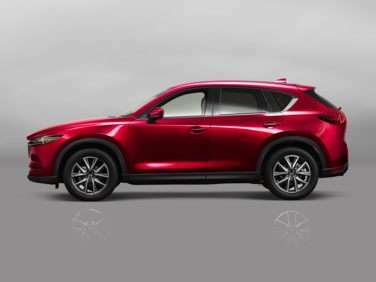 The top of the line 2017 Mazda CX-5 Grand Select AWD, priced at $30,195, is powered by a 2.5L, 4-cylinder engine mated to an automatic transmission that returns an EPA estimated 23-mpg in the city and 29-mpg on the highway. 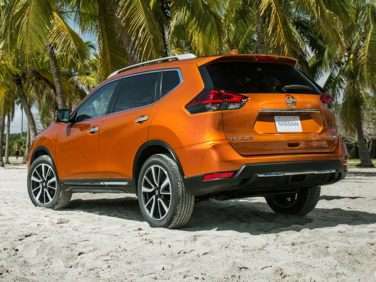 The standard features of the Nissan Rogue SV include 2.5L I-4 170hp engine, 2-speed Xtronic CVT transmission with overdrive, 4-wheel anti-lock brakes (ABS), side seat mounted airbags, curtain 1st, 2nd and 3rd row overhead airbag, airbag occupancy sensor, automatic air conditioning, 17" aluminum wheels, cruise control, ABS and driveline traction control, electronic stability.